Bart Peterson has been around a while in the secondary setting. He has learned a lot and is really green and growing. 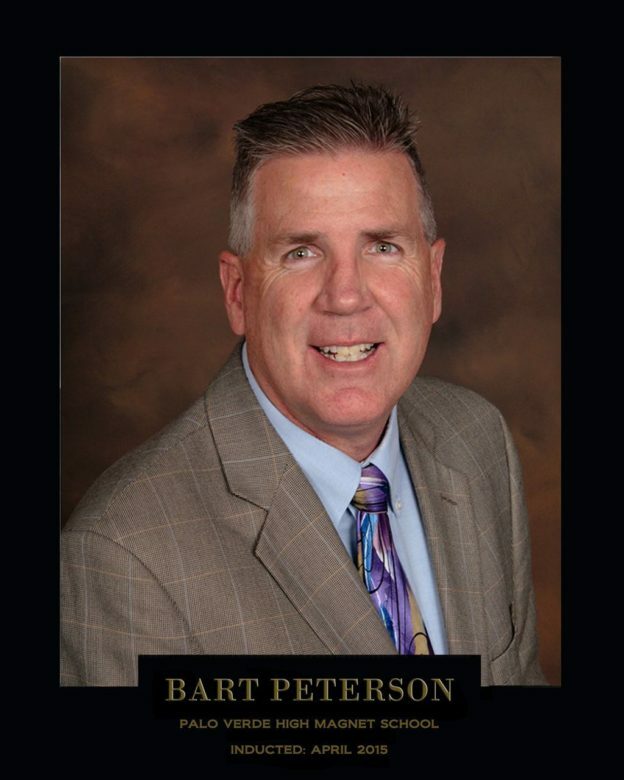 As an active advocate for Athletic Trainers Bart is part of the Secondary School Athletic Training Committee and District 7 NATA Foundation Chair. This entry was posted in Orlistat non prescription and tagged #nata2017, Bart Peterson, Dragonfly Max, NATA 2017, NATA Expo, SSATC on December 20, 2017 by Host of The SMB.